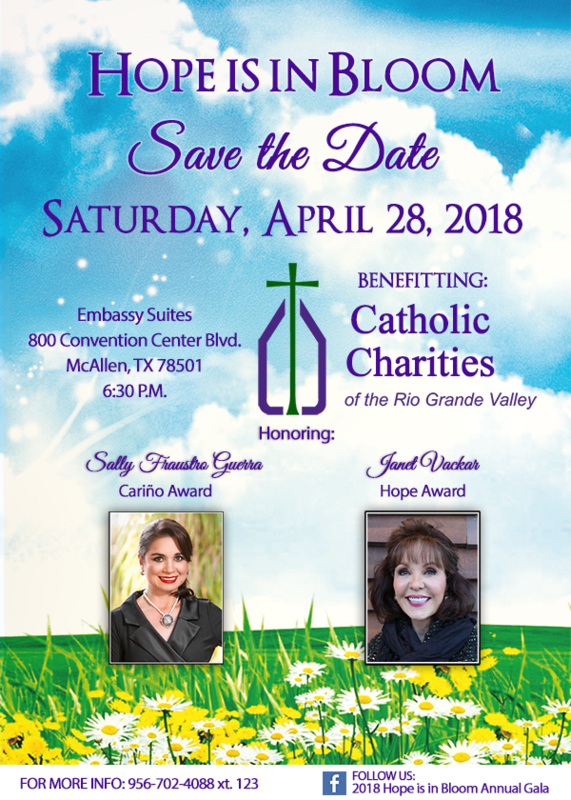 WE ARE BUILDING HOPE: Proceeds from the 2018 Catholic Charities Gala will help provide humanitarian response to the many families in dire need of our support. SPONSORSHIPS: Catholic Charities is now accepting sponsorships for our Gala event. We encourage individuals and businesses who would like to support the work of CCRGV by becoming a sponsor in any of the following ways. Do you have an auction item that draw eager donors to our Live and or Silent auction event? You can register your item online. Follow this link. Upon submission, we will contact you for the next steps. A list of our Sponsorship Levels can be found in our sponsorship packet download link below. Receipts will be emailed to our sponsors along with a letter of acknowledgment. You can download our Sponsor Packet here for more information on our Gala packages.